/ 11 Weird Diets That Work! 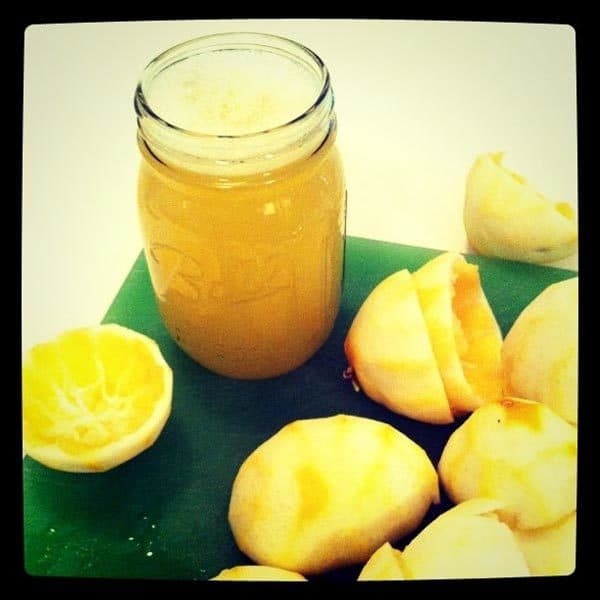 11 Weird Diets That Work! This type of diet will help you lose weight fast but it cannot be held up to 6 days without having health risk. 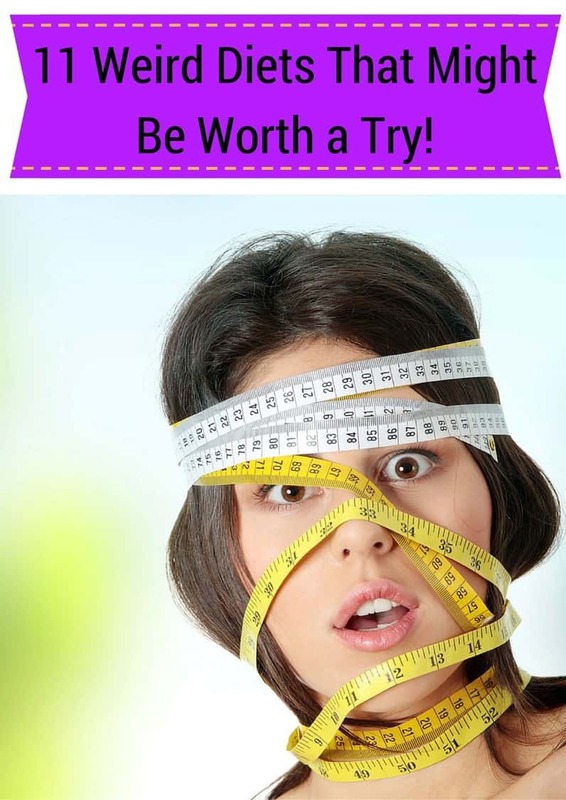 However, if you are looking for a fast way to lose weight from time to time, this is worth a shot. It can help you detox which is always a good thing. For more information, click here. 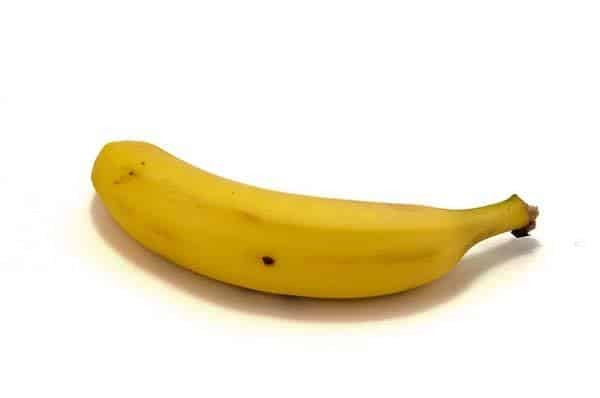 This diet will have you eating bananas as many as you want for breakfast. You do not have to limit your food intake for dinner and lunch. Check out the details of this diet here. This diet first became popular when Beyonce Knowles announced that she is on Lemon Diet with maple syrup and cayenne pepper and lost a tremendous amount of weight. The secret here is that you need to eat a considerably less amount of food than you normally do while you are on a diet. Check out how you can do t﻿his. 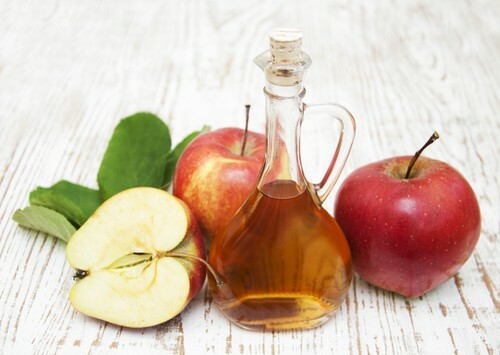 ​Get ready to eat some apples because this diet needs that you eat 1.5kg of apples daily! You will be eating mostly green veggies and skinless chicken. Check this diet out here. 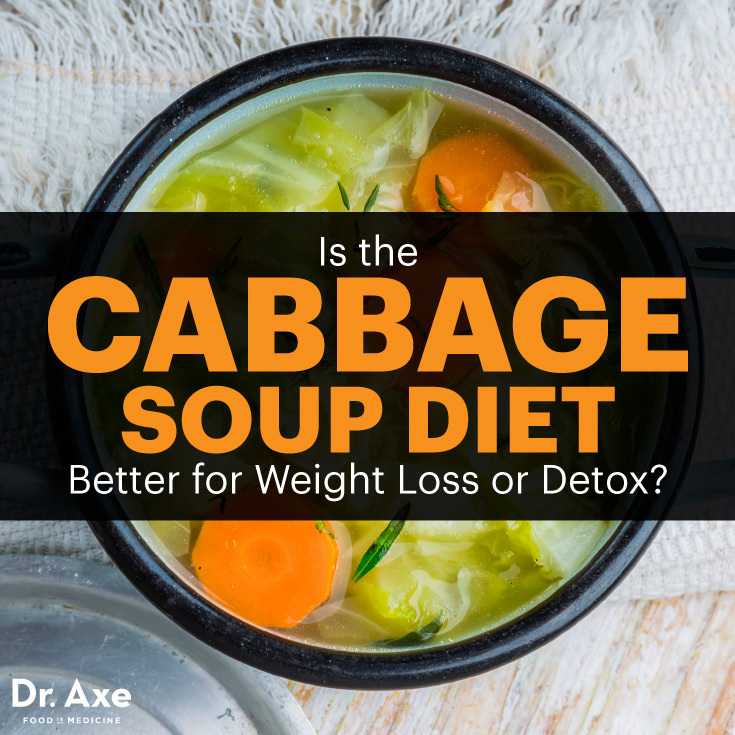 It helps you lose weight fast by asking you to eat fat free cabbage soup. Many people report that they are able to lose at most 10 lbs in one week. Check out how to do this diet here. 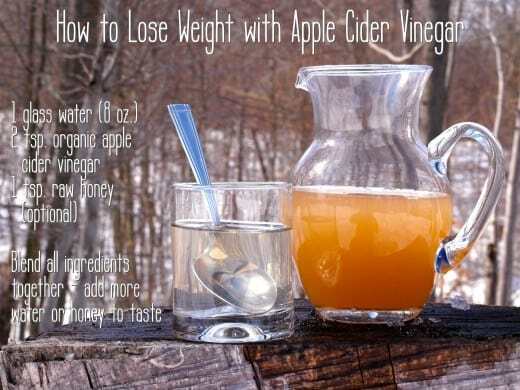 This diet entails that you drink 2 teaspoon of apple cider at least once a day. You will see optimum results if you drink it thrice a day but if you are just starting out, it is best that you take things slowly. Check out the diet here. 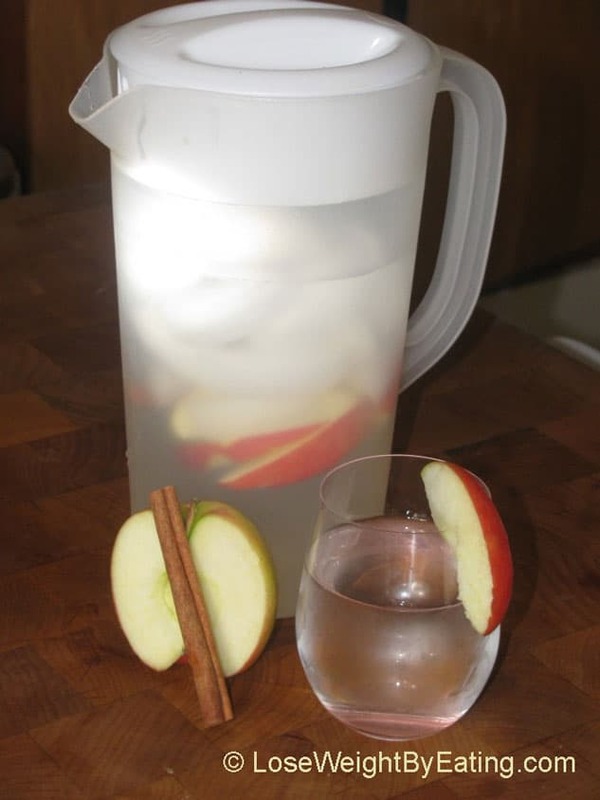 The concept here is that cinnamon and apple both raise your metabolism. 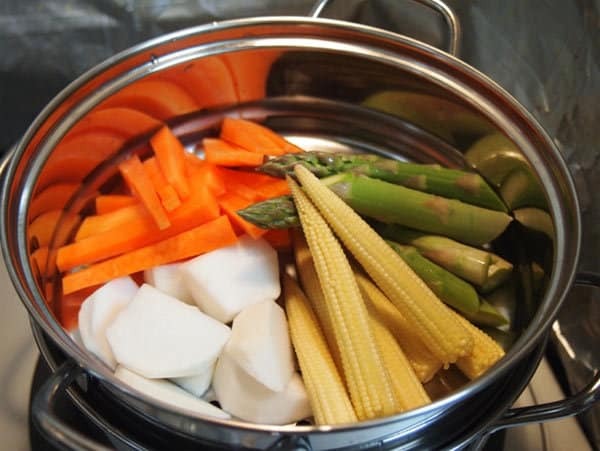 It also helps prevent several diseases such as diabetes and hypertension. Check out how to make this healthy diet here. 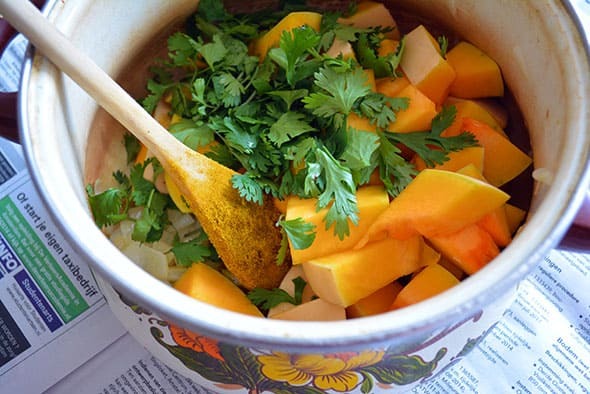 Pumpkin soup is great for losing weight. 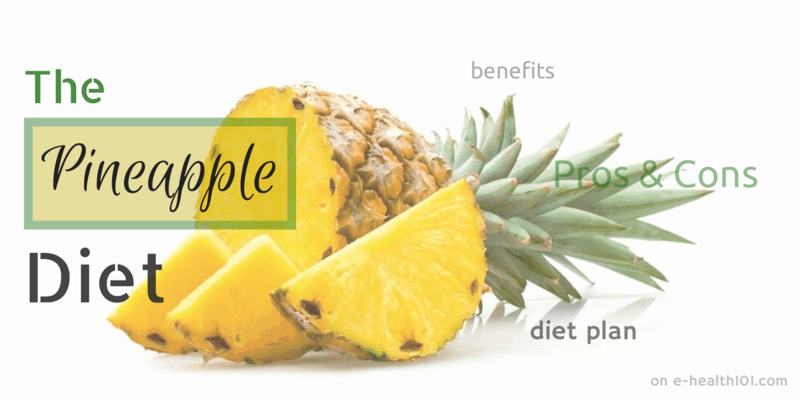 There are a lot of benefits that is beneficial for everyone who wants to be healthy. To find out these benefits, click here. Fatty liver diet will help you restore your liver to its original healthy form. There are a lot of benefits and some food restrictions to this diet. To find out more, click here. Horace Fletcher started this diet as a way to help people lose weight. You just need to chew 32 times every mouthful. Learn more about this diet here. In 2006, Seth Roberts started a diet that will help people to beat hunger. 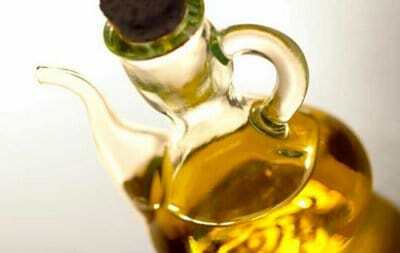 You just have to drink olive oil before meals in the process. Check out this controversial diet here. Does Coolsculpting Work? Can Coolsculpting Help You Lose Weight?